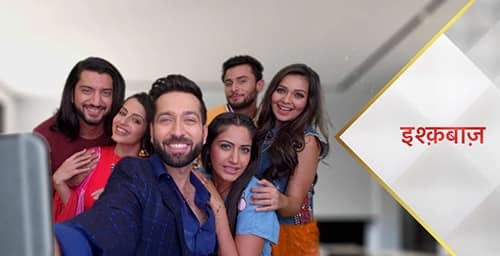 In the written episode of Ishqbaaz 21st, November 2018 Rudra throws a party. 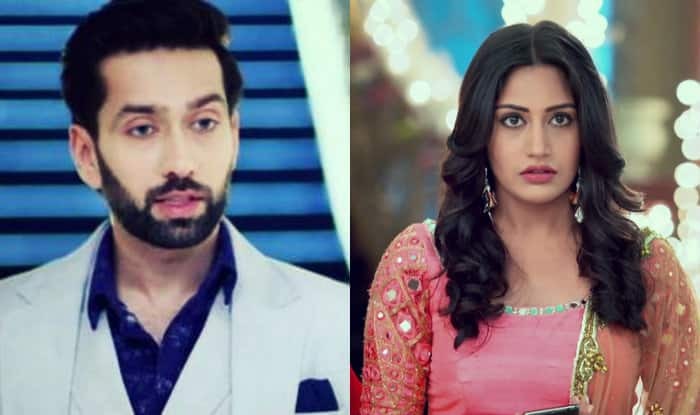 The update of the Tv serial Ishqbaaz begins with everyone gets shocked t seeing that there is Haldi that is not is in yellow colour, it is red in colour. Due to red Haldi, the carpet is getting destroyed and she said that how did carpet burn by Haldi. Rop said that this all should be happens because of some bad omen, Shivaye are you all right, thanks to god that you did not touch this. Anika’s life would have got ruined if this red Haldi was applied to her. She said Aruna Masi, I did not think that we should take some mahurat for the marriage. Shivaye asks Nani that to not blame herself for this, nothing bad happened, it is just a prank. So so not get sad because of this. Its Haldi function at home. Gauri and Bhavya go to bring another Haldi. Shivaye asks Anika that what are you thinking. She replies to this that we should fix a mahurat for the marriage. Roop is saying that yes she is telling right. He says that we are already married, we are just conducting the marriage again. He asked that where is Priyanka. She said that I called her some time back, but she did not answers. He said that her phone is not reachable. Bhavya said that she wanted to Neha’s place. Shivaye calls to Neha and he asks that is Priyanka is there. Shivaye said that I am going to get Priyanka. A cat enters at the house. Shivaye reaches Neha’s house. She said to him that Priyanka was here last night and got fully drunk and after this, she also said sorry to him. She does not listen to anyone, she is not the old Priyanka, she told him that now Priyanka is changed now she is not the one whom we know. She said that she got too stubborn, don’t know what has happened to her. Precap: Rudra said that I told you that you will always remember this party. I have waited for this moments since long. Shivaye asks that what are you going to do now. Rudra said that sorry and pushes to Shivaye in the pool. Anika shouts in very loud voice-Shivaye.